The opposition’s attempt to link an alleged indecent assault to refugees living in the community is irresponsible, the Australian Greens said today. “It‘s clear that indecent assault is unacceptable and I am concerned for the young woman involved,” the Greens’ immigration spokesperson, Senator Sarah Hanson-Young said today. “An appropriate response to this incident is to let the legal system deal with it, it is a matter to be left to the courts. It is clear that the media must be granted greater access to Australia’s offshore detention centres, the Australian Greens said today after reports emerged from the Department of Immigration regarding regular suicide attempts in the Nauru facility. "The government’s policy is all about being cruel and mean and it has nothing to do with saving lives," the Greens’ immigration spokesperson, Senator Sarah Hanson-Young said today. The Australian Greens have launched a ‘Books of Hope’ drive today, calling for people all around the country to donate children’s books for refugee families in Manus Island and other detention centres. Reports of children committing self-harm and attempting suicide in Australia’s immigration network are terribly disappointing, but not surprising, the Australian Greens said today. “It is tragic that there is such cruelty in our immigration network that children are being driven to self-harm and attempted suicide,” the Greens’ immigration spokesperson, Senator Sarah Hanson-Young said today. 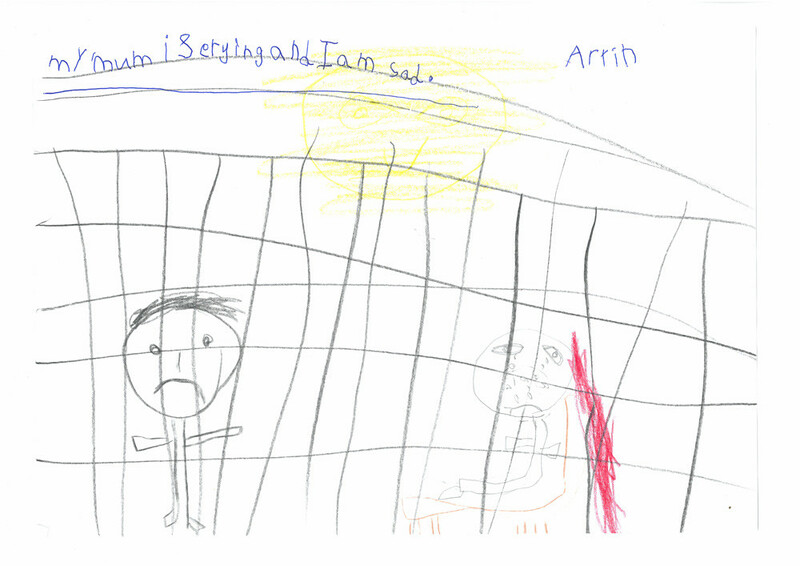 “No child should be held in detention. 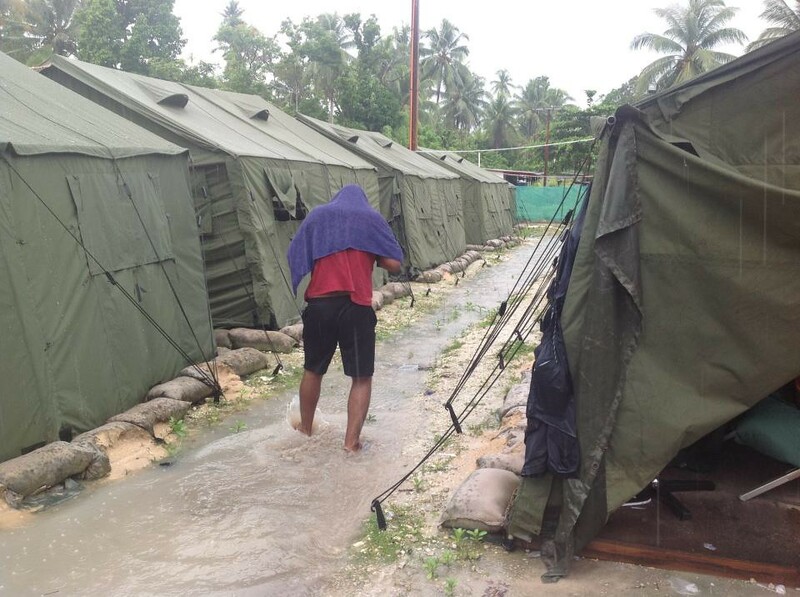 After consistently ignoring independent reports of the unacceptable conditions in the Nauru and Manus Island detention centres, the government today voted against a motion calling for full media access to the island facilities. “I think the Australian public deserve to know what the government is so desperate to keep hidden and I will continue to fight for media access to the detention centres in the future,” the Greens immigration spokesperson, Senator Sarah Hanson-Young said. Australia needs an independent guardian for all refugee children in detention, the Australian Greens said today. “Independent guardianship is essential because someone needs to stand up and take care of these children,” the Greens’ immigration spokesperson, Senator Sarah Hanson-Young said. “While inspecting the PNG detention centre this week I heard concerning reports that an unaccompanied child may currently be held on Manus Island.